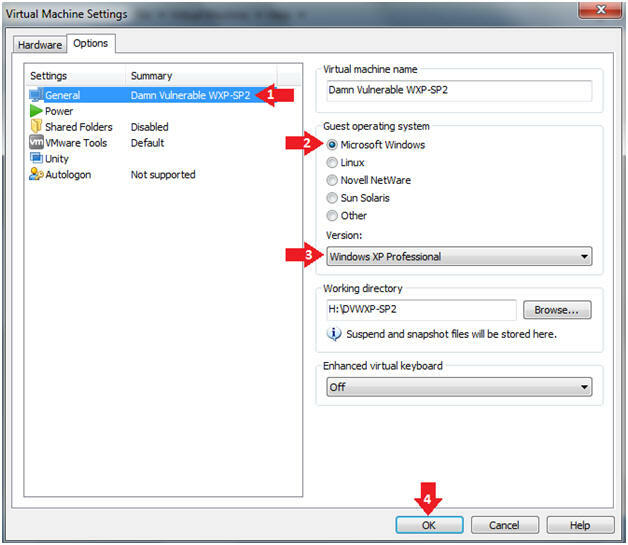 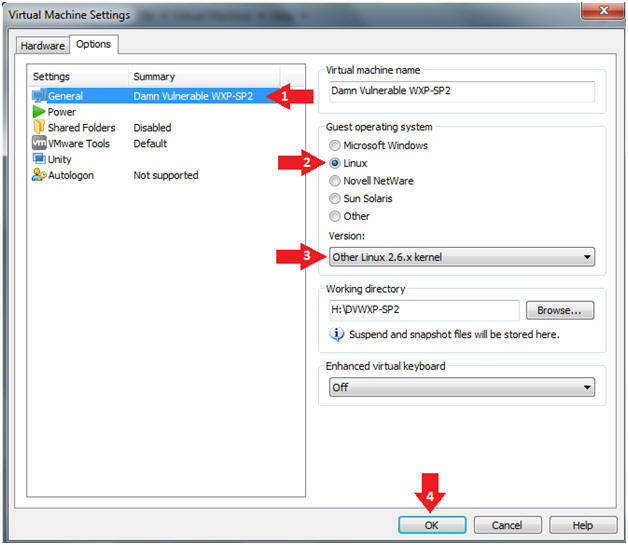 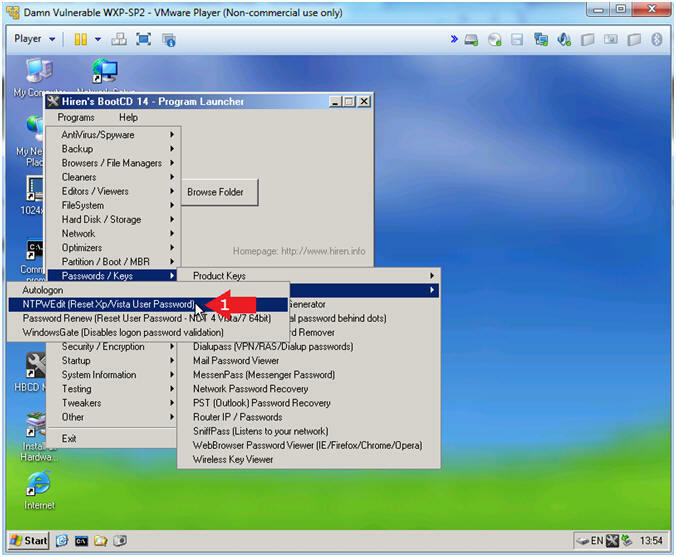 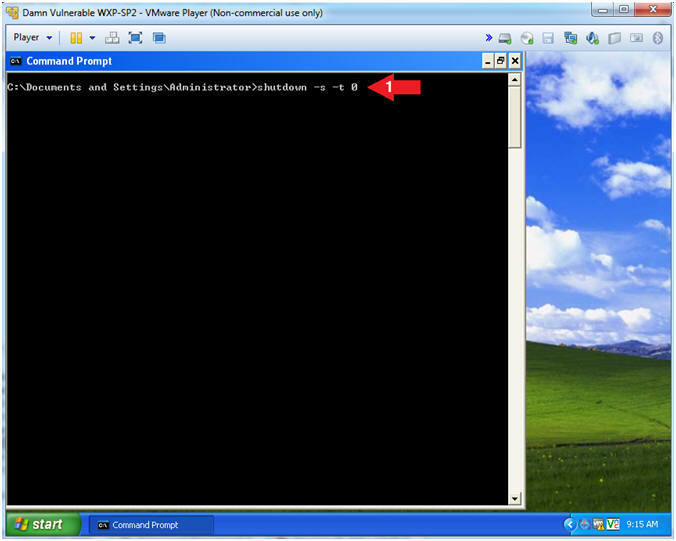 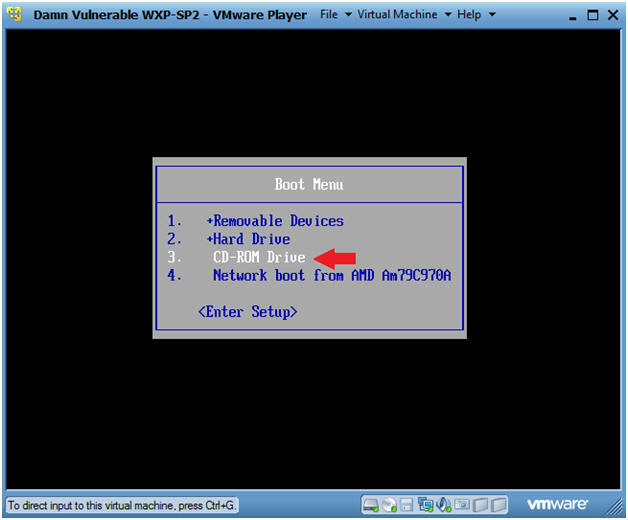 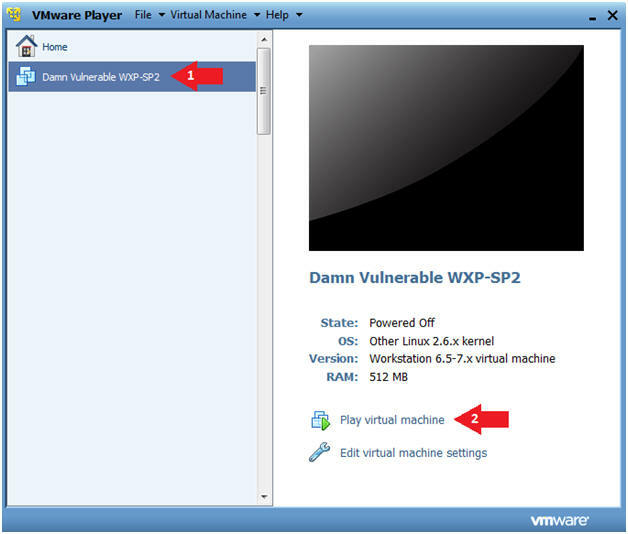 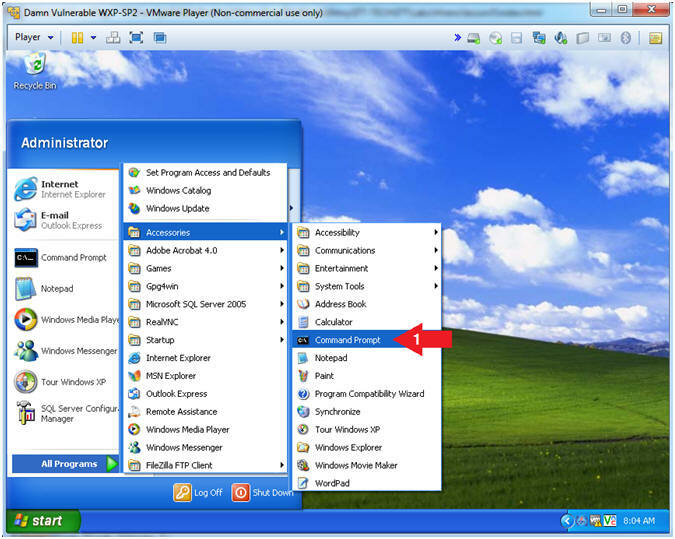 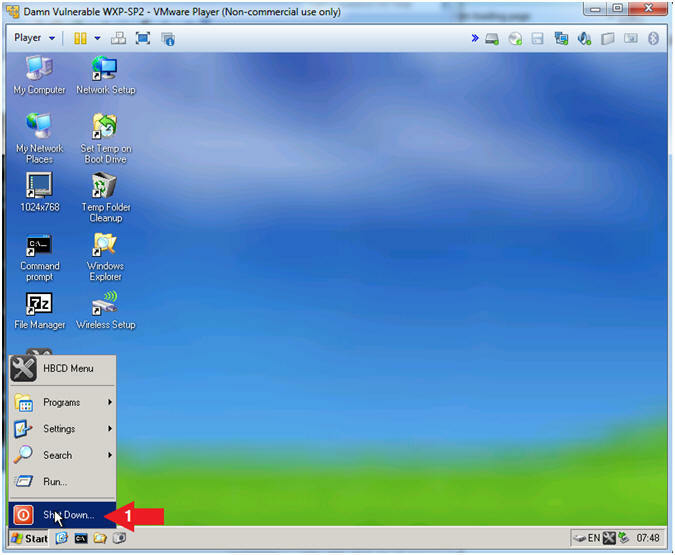 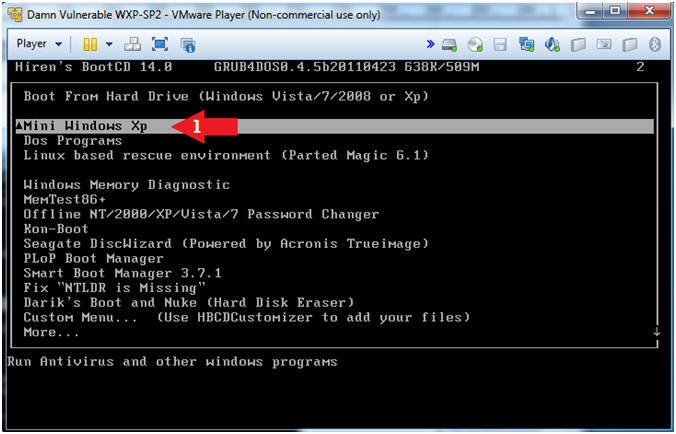 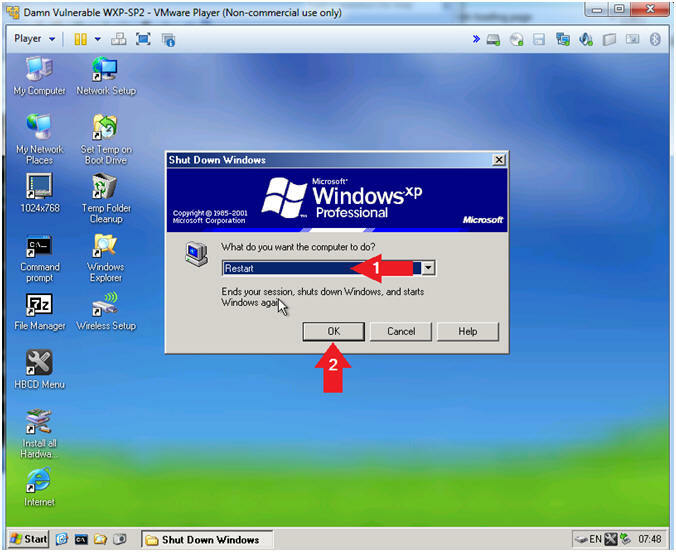 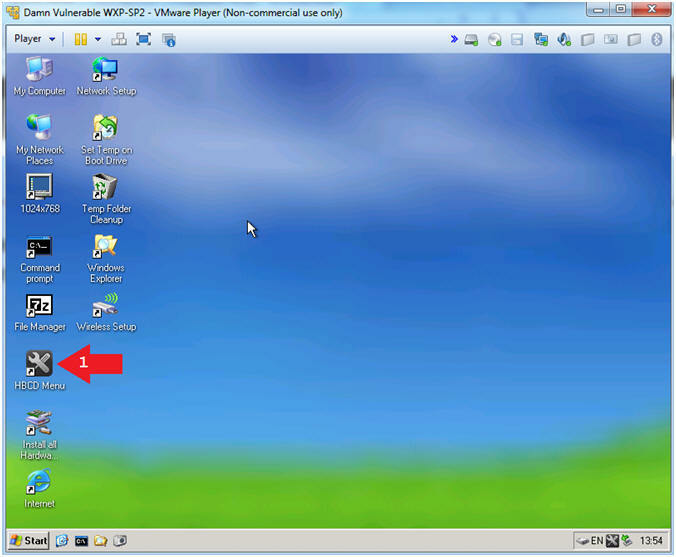 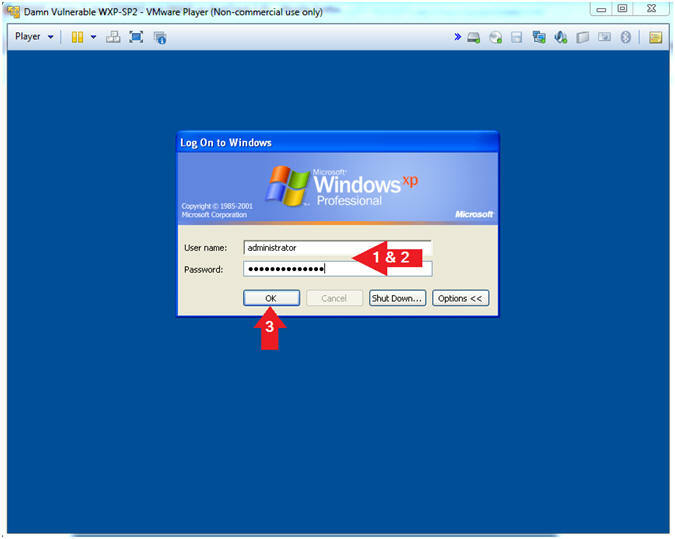 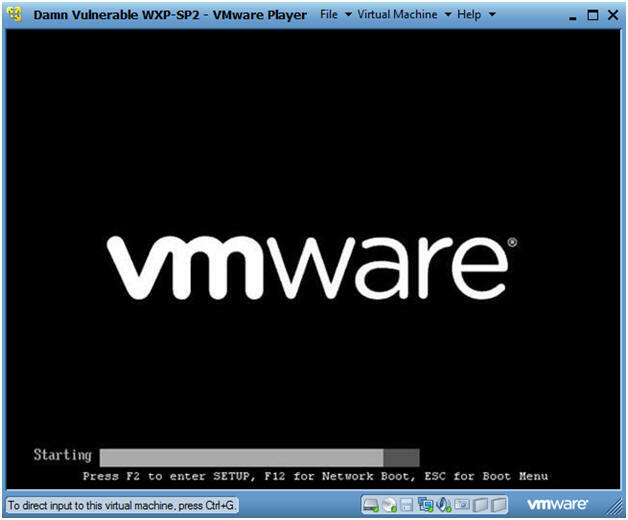 Boot Damn Vulnerable WXP-SP2 into the Hiren's Mini Windows XP Environment. 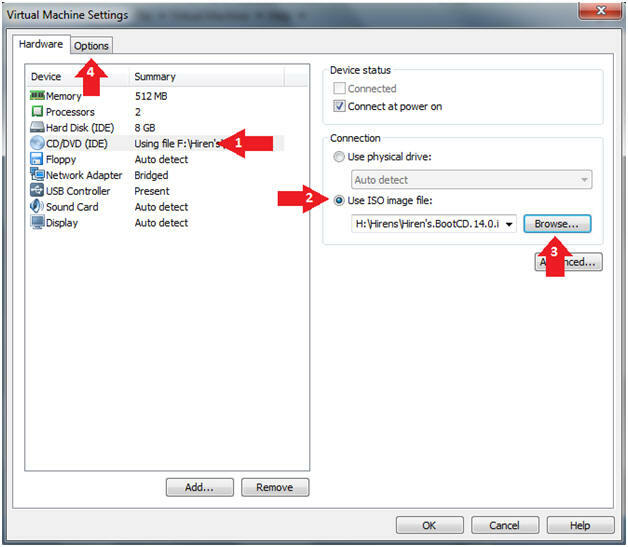 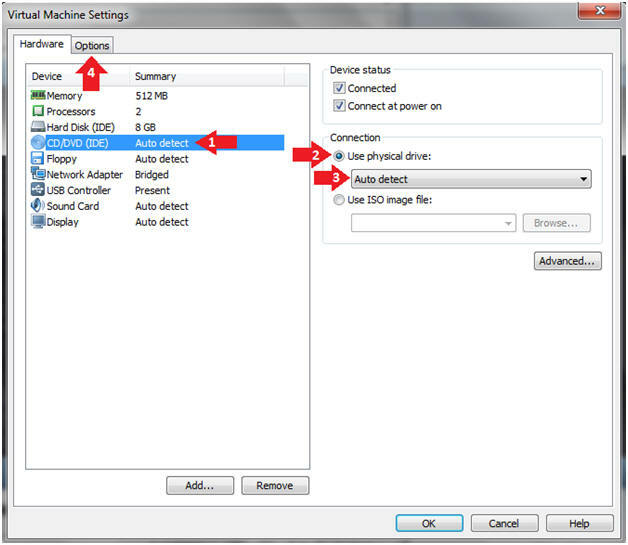 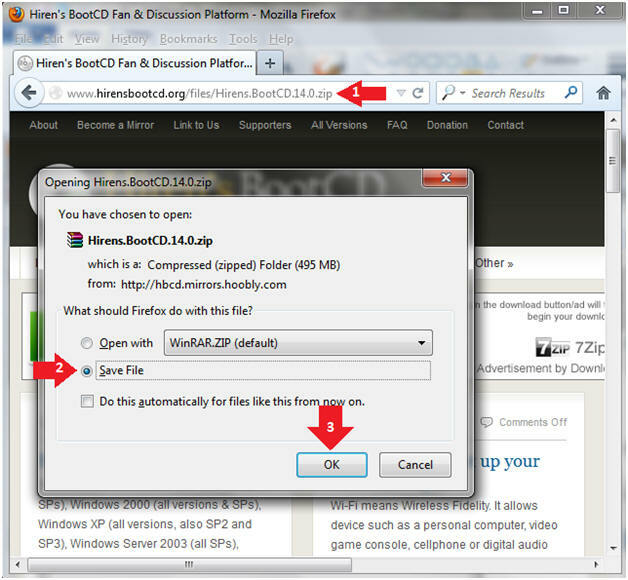 Navigate to your external USB hard drive. 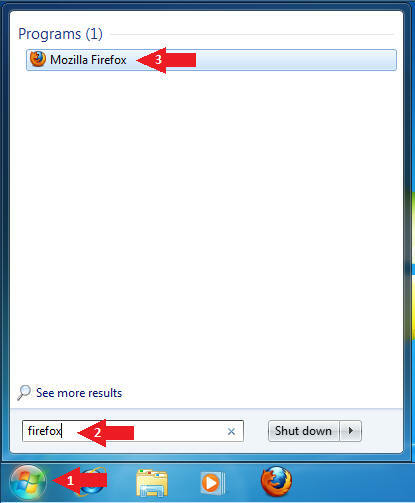 net user administrator | findstr "last"